PNEUS ONLINE is one of the leading online tyre shop in Europe for cars and motorcycles. Since 2001 their goal has always been to win the trust of their 'consumers'. Today PNEUS ONLINE is selling worldwidely in 20 markets . 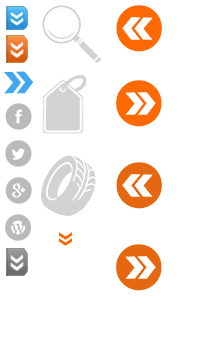 Offering prices which are 20% to 30% lower than average, all tyre sales are including a manufacturer warranty and free standard shipping to any partner garage or address. Do not hesitate to contact us if you want to establish a partenership with TyreComp.ie.